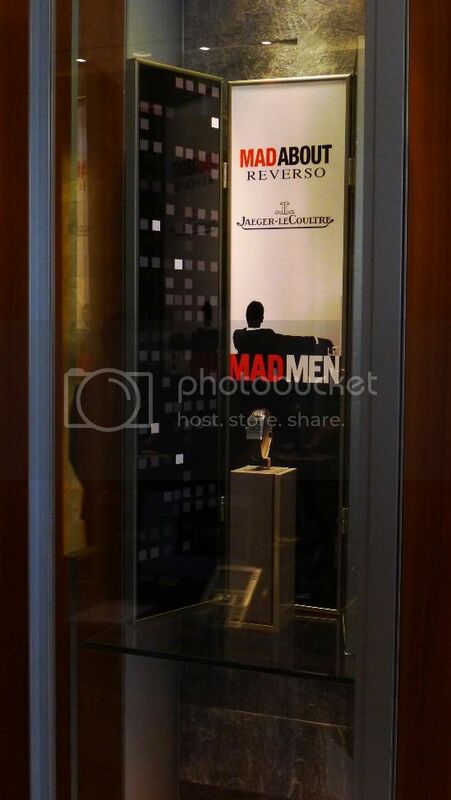 Mad Men creator Matthew Weiner attended today an afternoon gathering to celebrate the "Mad Men Reverso" specially dressed in dedication to his hit television show. 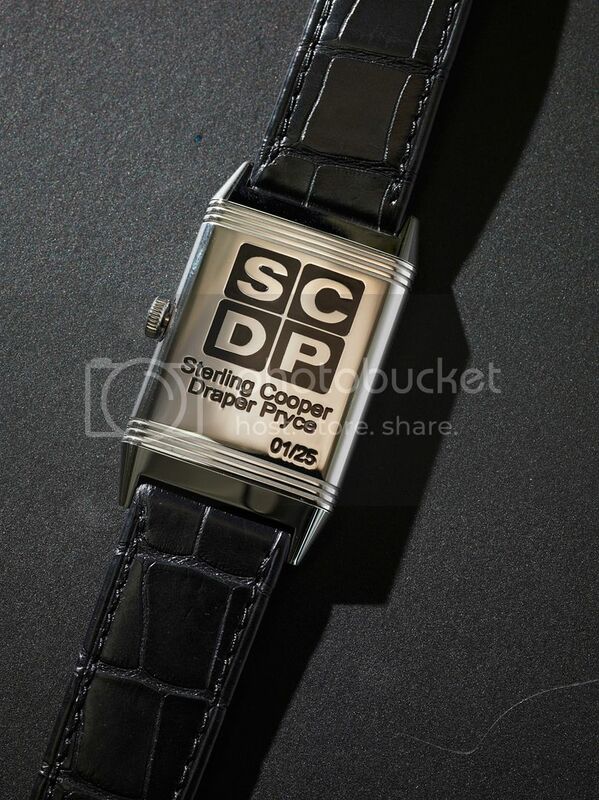 The caseback features a laquered engraving representing the principals at the ad agency on Mad Men. 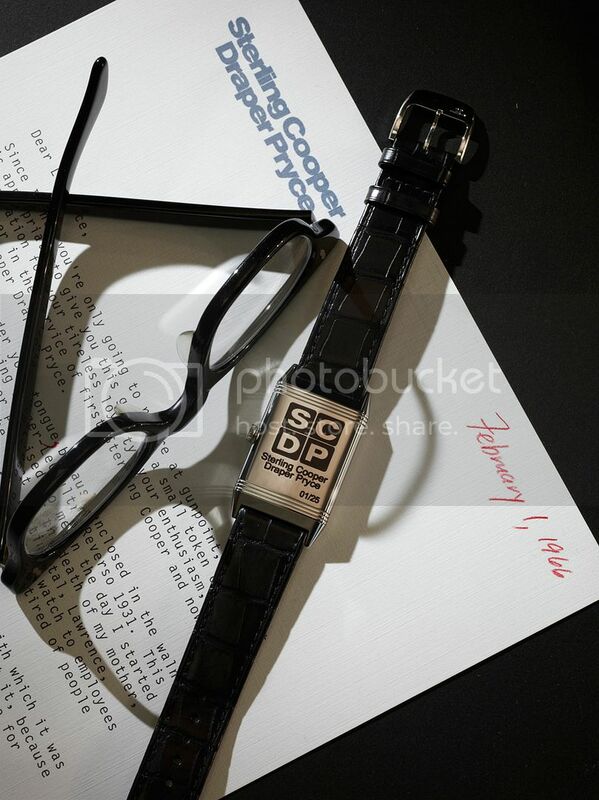 The show has featured a number of vintage notables, including a rose gold Reverso--gifted to lead character Don Draper by his wife--and a Memovox, which Weiner said, "I went out and bought for Don before I even had money to make the pilot. 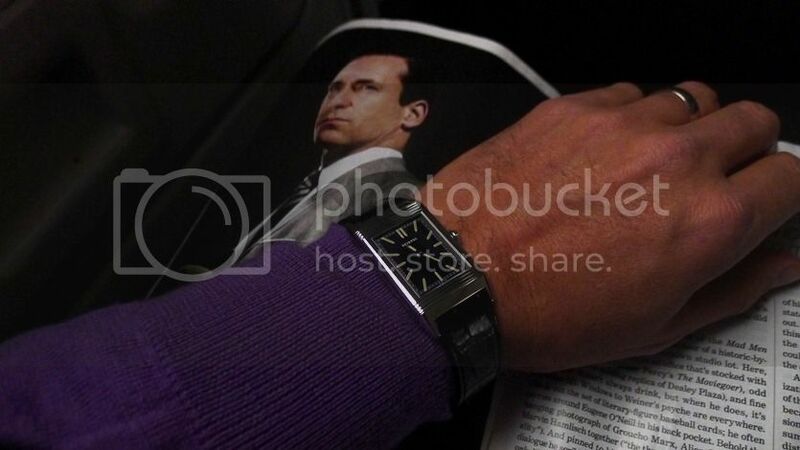 It was the watch I saw him wearing." 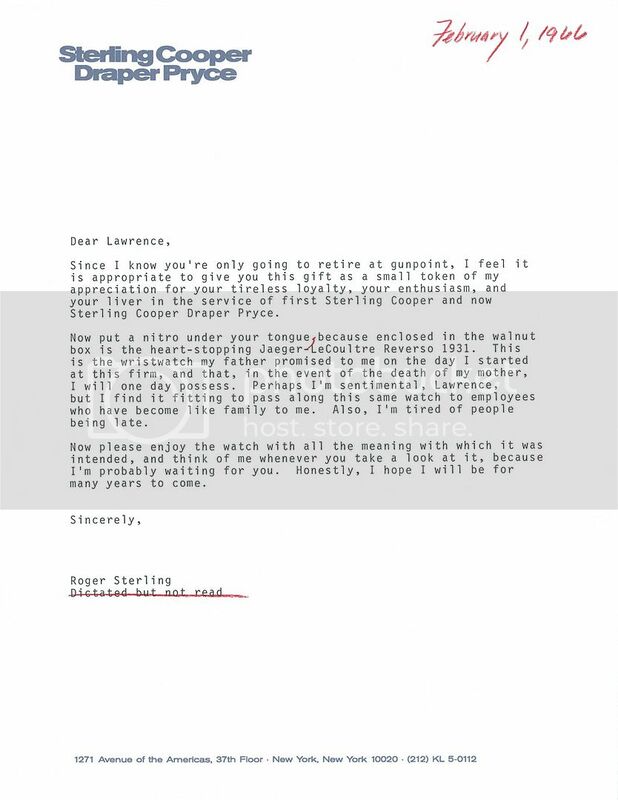 The letter from founding partner Roger Sterling that accompanies each watch was penned by Mr. Weiner himself. 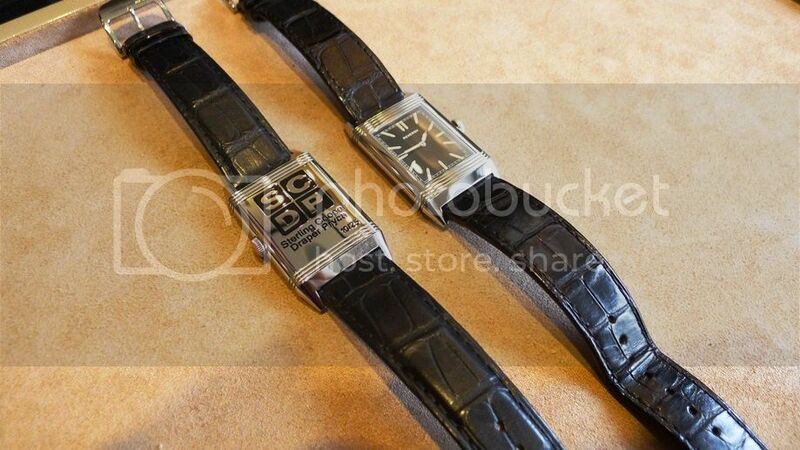 Mr. Weiner's interest in watches began with his father's pocket watches, and "growing up in Los Angeles as a watch lover, the liaison with Jaeger-LeCoultre and the show was a natural fit." When it comes to design, Los Angeles is robust with Art Deco, as well as Modern. What follows is a long break in building until the 60s, when Mr. Weiner says the style of the watches and the show align famously. 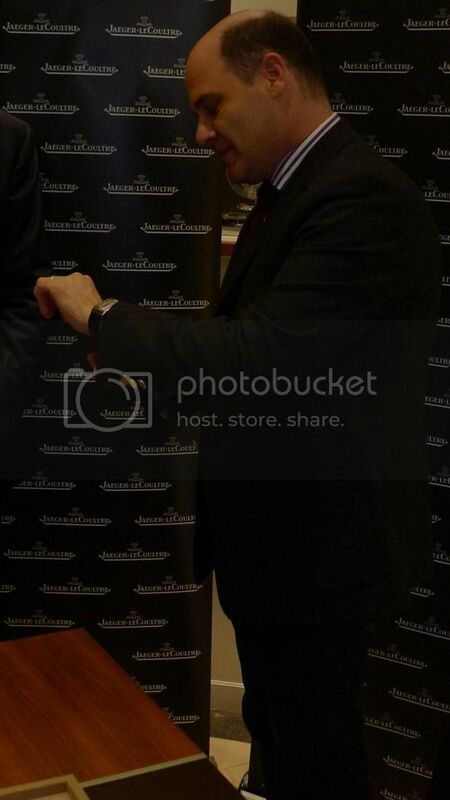 "And if you're into fine watches, you have to explore this brand." 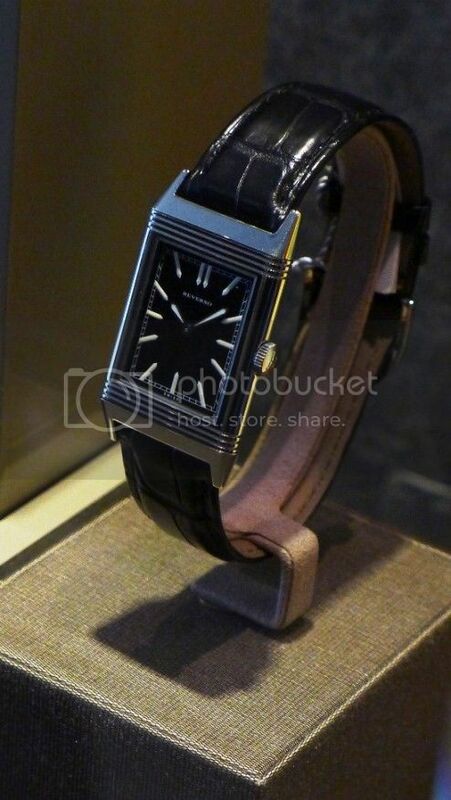 Will there be more Jaeger-LeCoultre watches--or perhaps an Atmos clock--featured on the show? "I never tell in advance," he says. 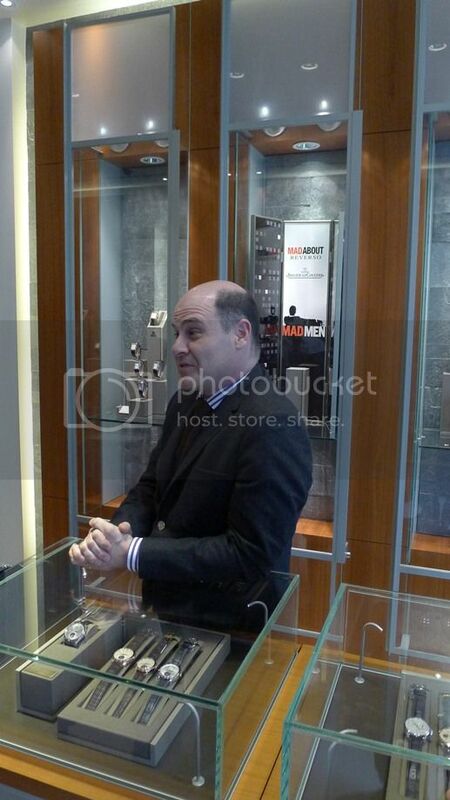 Trying on his Mad Men Reverso....number 1/25, of course. Mr. Weiner then took over the boutique counter and answered questions for the group. In season 3 of Mad Men, Peggy tells Don, "If you don't like what's being said, change the conversation." I asked Mr. Weiner if this line could summarize the dynamics of the show? 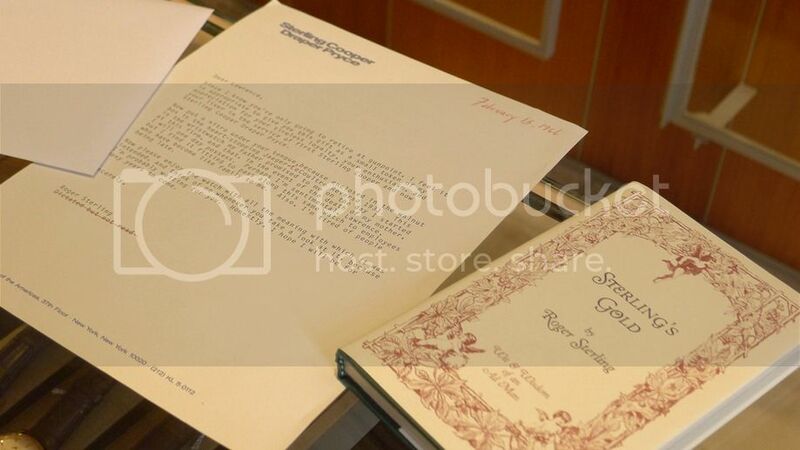 He said, "I wrote it to distinguish Don's capabilities as an ad man, but it's really my personal philosophy. Engage with a new turn of the conversation. It's more difficult in some ways, but always more rewarding." If you recall the moment a mechanical watch took hold of your heart, you'll have an idea of Mr. Weiner's reception to the new watch on his wrist. "Does everyone realize this is a fake ad agency?" he laughed. He was honored by the gesture, and overwhelmed by the impact of the show. The Mad About Reverso advertising contest winner and top entries will be announced tomorrow on Jaeger-LeCoultre's Facebook page. As a testament to its worldwide popularity, most of the 25 pieces are sold out, and have landed in a number of different countries. It was a very special moment for both JLC and for Mr. Weiner. Previous Topic: I can see clearly now.